Monday afternoon, April 28, Mujahedin-e Khalq member Mohammad Babaii passed away due to Cardiac Arrest at the Iraqi clinic at Camp Liberty. Iraqi forces had deliberately delayed his transfer to hospital for treatment. 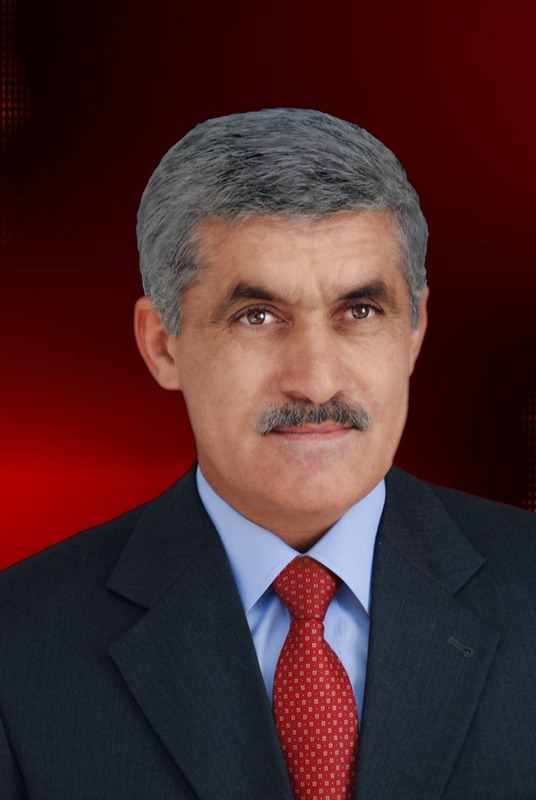 He is the 19th member of the Mujahedin-e Khalq (PMOI/MEK) to have died because of the inhumane medical siege imposed on the residents by the Iraqi government and the lack of access to hospital and medical treatment. Mr. Babaii, 55, joined the ranks of the PMOI three decades ago in the resistance against the religious fascism ruling Iran. He had been waiting to be transferred to hospital for treatment since three months ago. On February 5, 2014, Mr. Babaii went to the Iraqi clinic at Camp Liberty, complaining of chest pains. After a medical examination, the Iraqi doctor at the clinic advised him that he was suffering from Ischemia and referred him to specialist doctors at Baghdad hospitals. Despite repeated follow-ups by the residents, he was transferred to a hospital in Baghdad 42 days later. After check-up by a heart specialist, he was ordered hospitalized on March 31st and April 1. But on March 31, the repressive agents affiliated with the Iraqi Prime Ministry office prevented his transfer to hospital under the bogus pretext that there were too many referred patients. Unfortunately, Mr. Babaii suffered a heart attack on April 28th and was immediately transferred to the Iraqi clinic at Liberty. However, efforts at the sparsely-equipped clinic were to no avail and Mr. Babaii passed away. As such, he died 84 days after serious indications as to his illness and due to the lack of access to medical services. The criminal blockade imposed on Camp Ashraf by the Iraqi government since early 2009 worsened with the relocation of the residents to Camp Liberty, as they were deprived of the minimum medical facilities and equipment available to them at Ashraf. Since the transfer to Liberty, the Iranian Resistance has repeatedly stated that the Liberty residents are deprived of the minimum medical needs at Ashraf clinic and that the Iraqi government is preventing the transfer of the necessary medical equipment from Ashraf to Liberty. Moreover, the Iraqi clinic at Liberty lacks the most basic equipment to deal with emergencies and the residents are denied access to medical services in Iraqi hospitals. The Iranian Resistance underscores that denying a population access to medical services is a manifest case of crime against humanity and that those who are responsible for and facilitate such a crime must been prosecuted and punished. It also calls on the U.S. Government and the United Nations to take urgent action to end the inhumane medical blockade against the residents, and pressure the Iraqi government to transfer the medical equipment from Ashraf to Liberty and allow the residents to have access to medical services in Iraq at their own expense.